There was a time when dating options on the Internet used to be slim to none, but now with the prevalence of huge dating sites, your chances have completely changed. 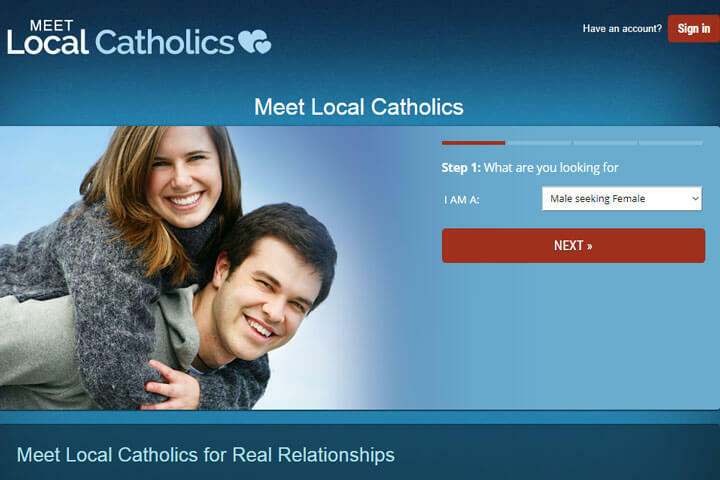 For those single people who are looking for a partner with Catholic beliefs, Meet Local Catholics is the perfect tool to use in your search. As you will read in this Meet Local Catholics review, this site will help you find a large number of potential partners, make friends, chat with like-minded people and so much more, as opposed to the small number of people that you would meet or chat with on your own. Simplistic yet elegant and practical – those words describe this site best. Once you enter Meet Local Catholics, you will notice right away the member photos and profiles of people who joined recently, match your criteria or are close by. The designers had one thing in mind: ease of use. The site is set up with different pull-down tabs that provide you with a plethora of options – from a browse function to find new members, all existing members and those who are near you, to a search function with basic and advanced settings. Once you enter the homepage, you will notice that there are many photos of recent members that match your criteria. The quick search function on the right-hand side comes in handy when you want to have a simple search. There is also an update status option that allows you to let people know what you are up to, as often as you please. All in all, it is clear that this site is mainly focused on its members, which is good for the men and women who are looking to chat with or meet Catholic singles. The chat feature is done elegantly, with easy-to-use windows and the option of private and video chat. Our Meet Local Catholics review experts were particularly pleased with the chat feature that provides the site’s members with a place where they can talk about anything from their religious views and beliefs to what the weather is like. Besides meeting up, the best way that the members can get to know each other is through discussions and private conversations before you take it to the next level. Meet Local Catholics has two types of memberships that it offers to its users – basic and premium. The difference between these two is in the features that you get from each. For $27.99 for a one-month membership or for $39.99 for a three-month subscription, you will receive features like unlimited e-mails and flirts, custom filters and much more. Another great feature of the premium subscription is the advanced search where you can utilize the filters to find specific details about someone like physical appearance, background, living situation, education and more. This really gives you the ability to narrow down your search and find people who fit your criteria. With a basic membership, you will have access to seeing who fits your criteria through the home page, see who’s online and the ability to use the basic browse function. You will be able to use the basic search function to find compatible matches by using gender, age, and location variables. Since Meet Local Catholics caters to a specific audience, its membership base is somewhat modest but big enough so that you won’t run into the same people over and over again. 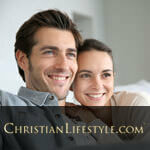 It might not have hundreds of thousands of members like those generic dating sites, but that is because this site is focused specifically on Catholic singles. It is easy to say that you will no longer just be a name and face in a sea of members and will fit in here perfectly. The members that you will come in contact with hail from different ethnic backgrounds and as the saying goes ‘there is someone for everyone’. So, it is safe to say that you will be satisfied by the wide array of people you can choose from. We had a ton of fun doing our Meet Local Catholics review and that is a huge thing. With its simple design and easy to navigate layout, people are able to connect, chat and meet potential partners. 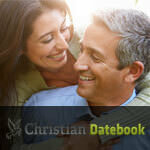 It is definitely among the best catholic dating websites out there. I liked the website, it has some great features but sometimes there are not enough people on there. A friend recommended it to me, said she met a great guy, so Im hoping I’ll meet one soon too. I just wish it was a bit busier, with more people. I joined Meet local catholics to meet decent, God-loving folks from my area, but the closest I got was someone a hundred miles away. This site has the option to narrow down the area and I recomend expanding it to at least 500 miles otherwise you won’t meet anyone. The people I did meet were very nice and friendly. I especially like the flirts, it’s like pokes on facebook, I send like 10 of these flirts per day and see who flirts me back.